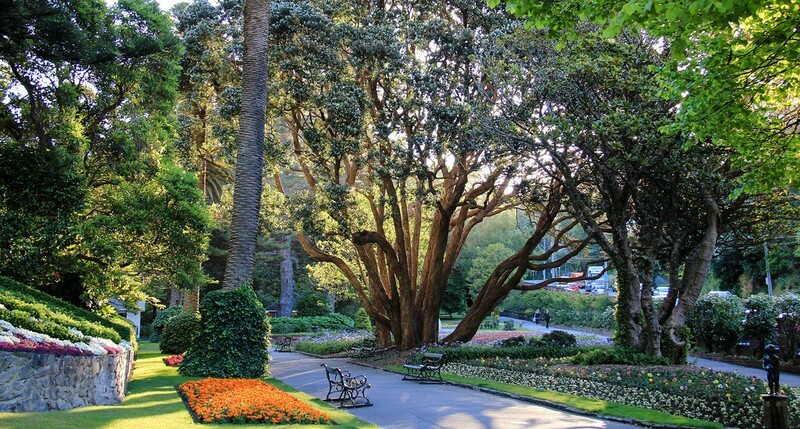 We will meet at the bus stop at the Centennial Entrance to Botanic Gardens on Glenmore St at 9:30am and make our way to Lady Norwood for our Garden Talk with Dale. Wear walking shoes, carry a warm top, bring water and some change for a cuppa afterward. Suitable for people of average mobility. Your host is Gillian Christian from Club Active. Places are limited so secure your spot by emailing club.active@wcc.govt.nz. 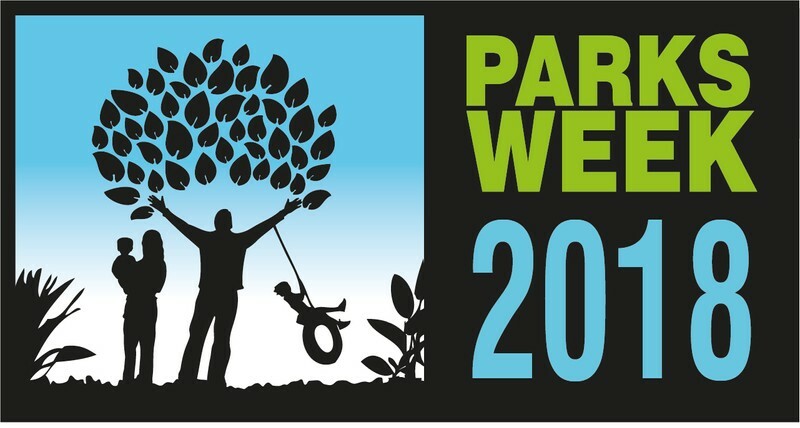 These opportunities are being organised as part of Parks Week 2018. Parks Week is an annual celebration of the important role that our parks play in contributing to the health of our communities.